Today is National Puzzle Day, so we’ve dedicated the entire day to working puzzles and trivia. Many of these puzzles were related to the Super Bowl, but not all. 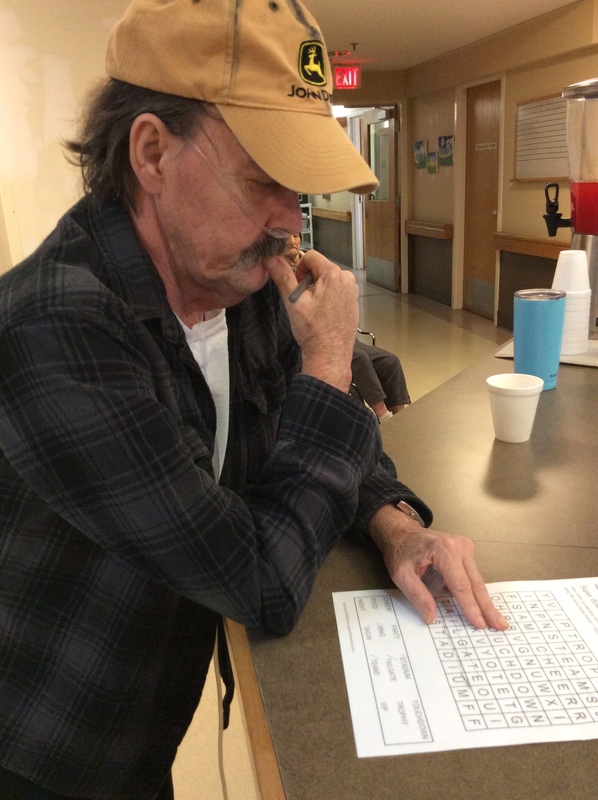 Every resident received a word search puzzle today. We also had a Super Bowl trivia contest. Some of our elders painted their very own jigsaw puzzle. We have a lot of smart residents here at Jackson Manor!